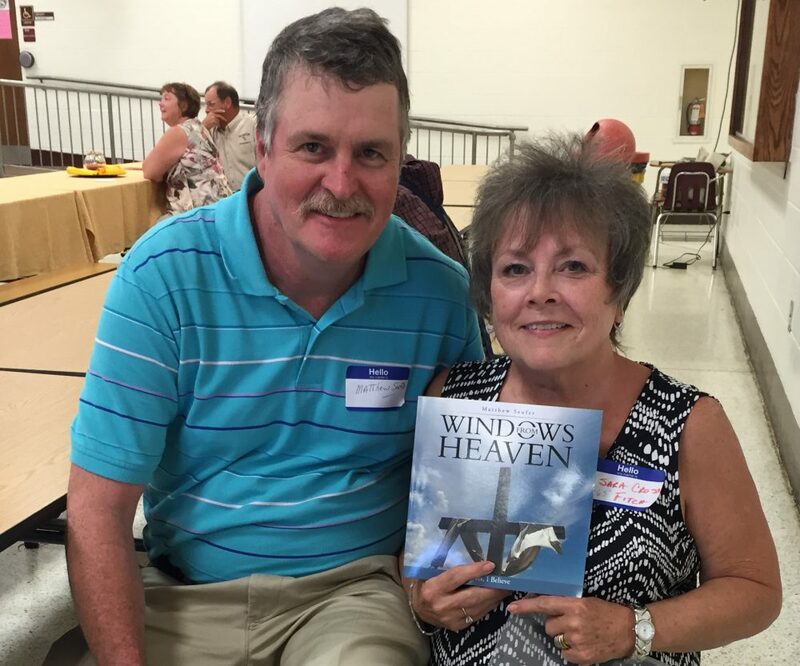 Windows From Heaven Scripture & Greeting Cards! This entry was posted in 2017, bible verses, blog, christian, clouds, fine art, floral shops, follow, gift, glory, God, heaven, Holy spirit, hope, inspiration, nature, Peace, Products, scripture, serenity, sky, suscribe, sympathy, Uncategorized, USA, windows from Heaven, wordpress, worldwide and tagged greeting cards, hope, inspiration mattthew seufer fineart america, scripture, sympathy by Matthew C Seufer. Bookmark the permalink.